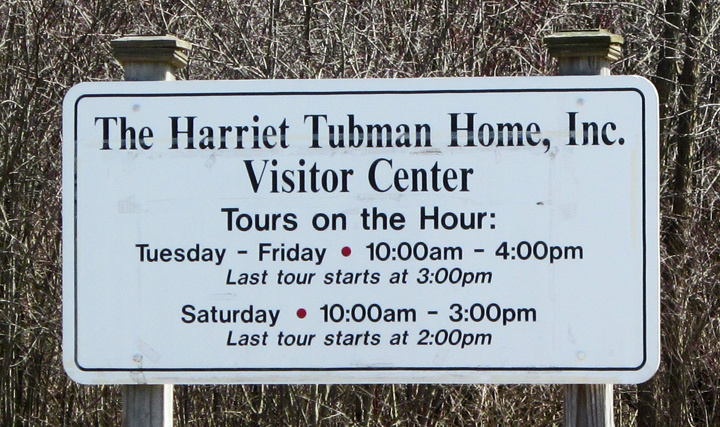 Harriet Tubman Home for the Aged, Harriet Tubman Residence, and Thompson A.M.E. Zion Church are three properties associated with the life of Harriet Tubman. 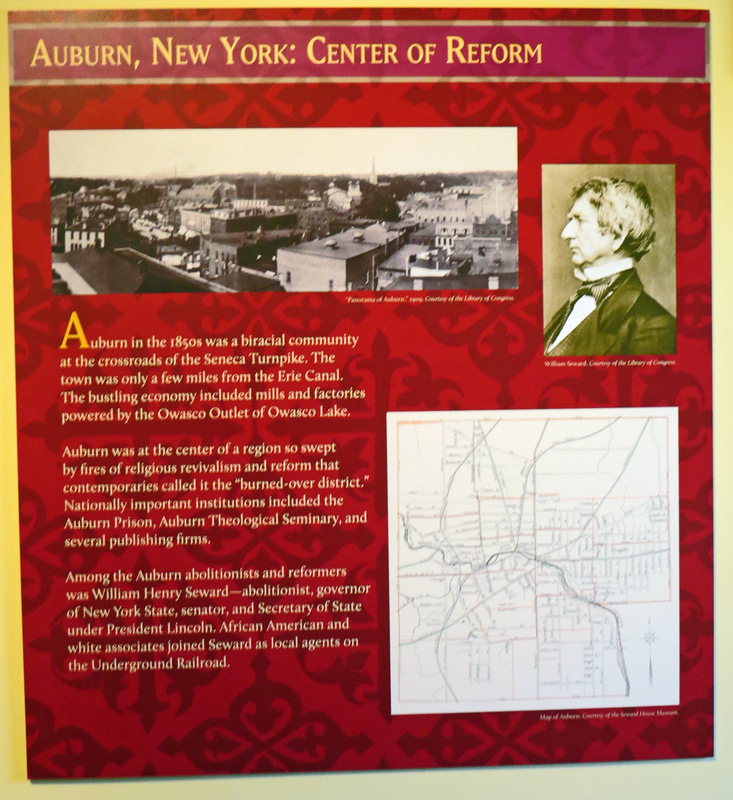 They are located at 180 South Street, 182 South Street, and 33 Parker Street, respectively, in Auburn, New York. 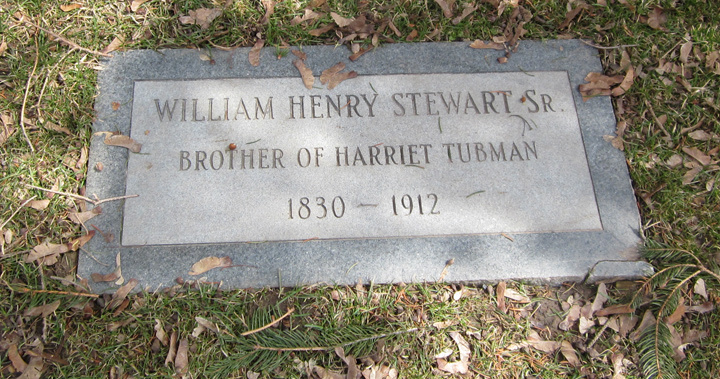 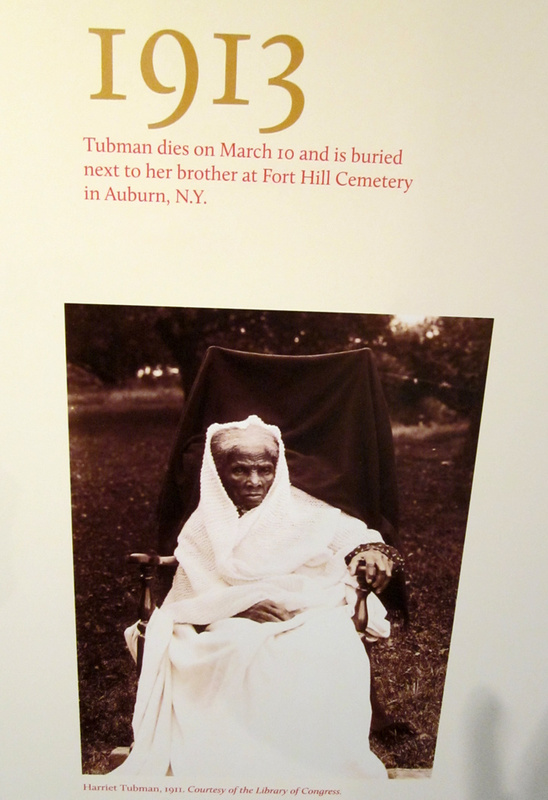 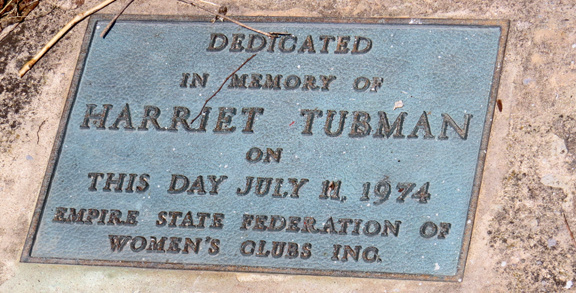 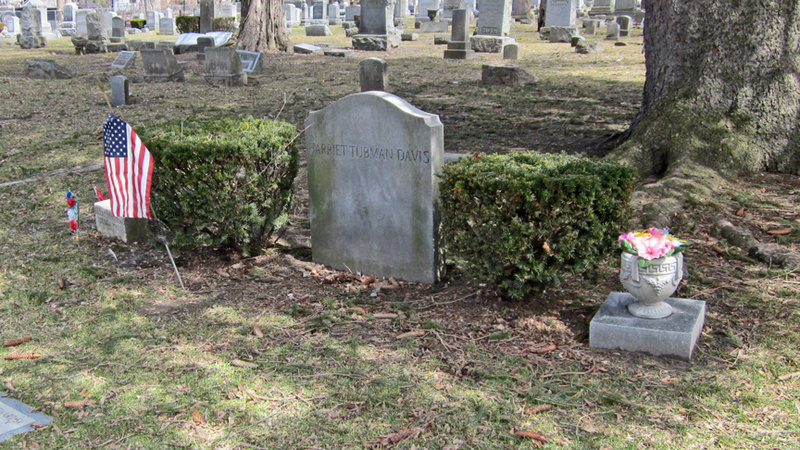 A fourth site associated with her life is Harriet Tubman Grave in nearby Fort Hill Cemetery. 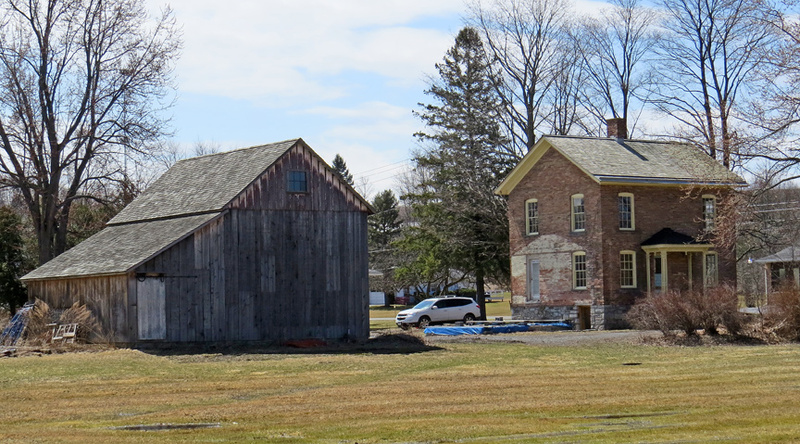 The group of properties make up a National Historic Landmark, the first having been declared a landmark in 1974 and an increase to include the other two having been declared in 2001. 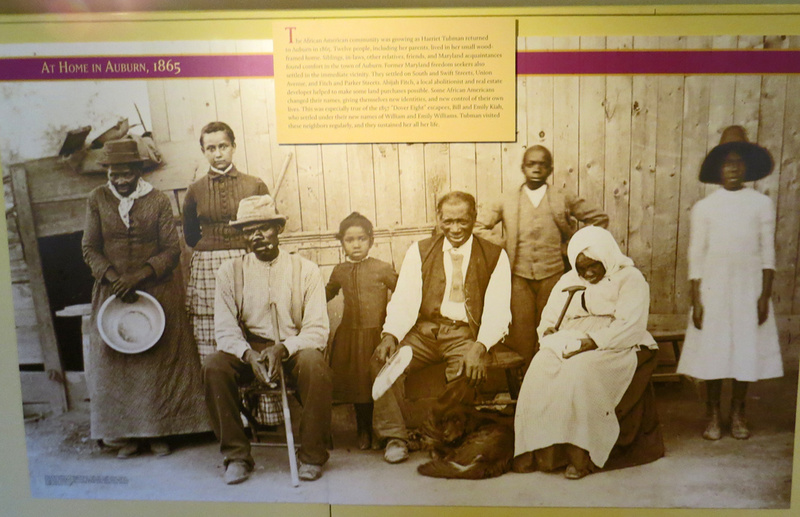 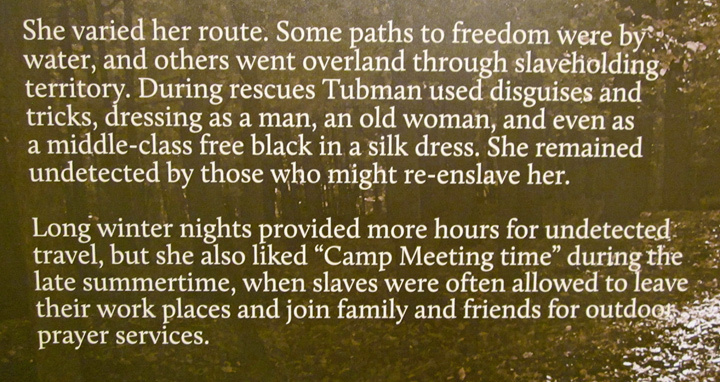 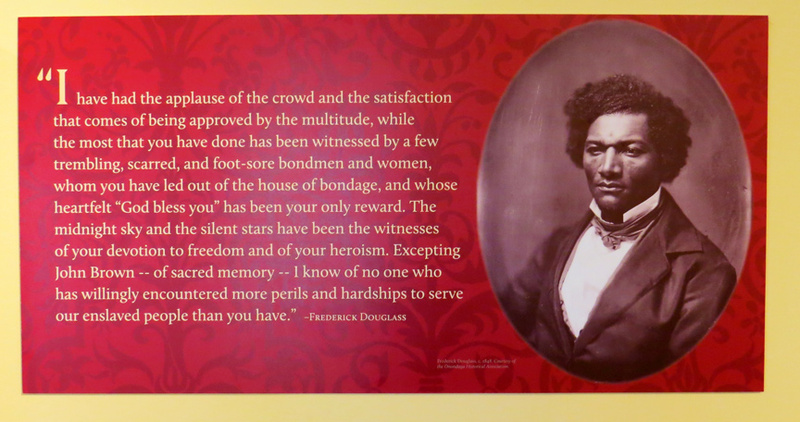 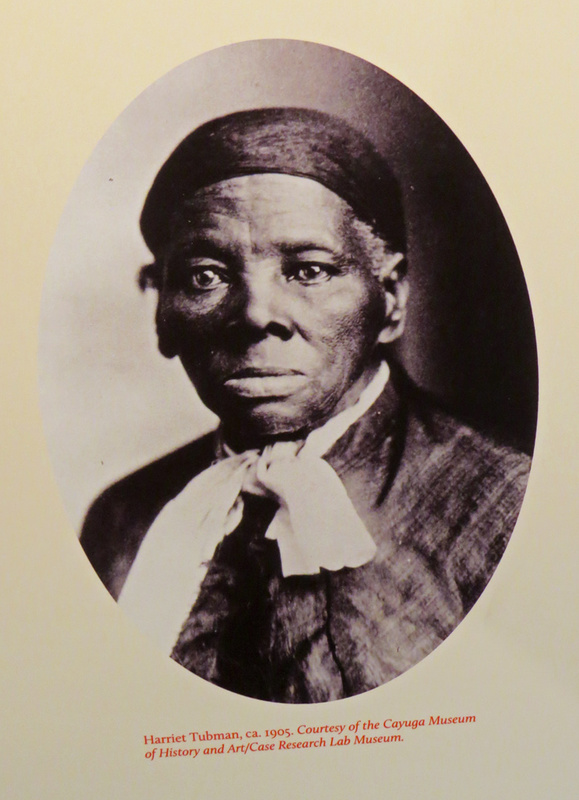 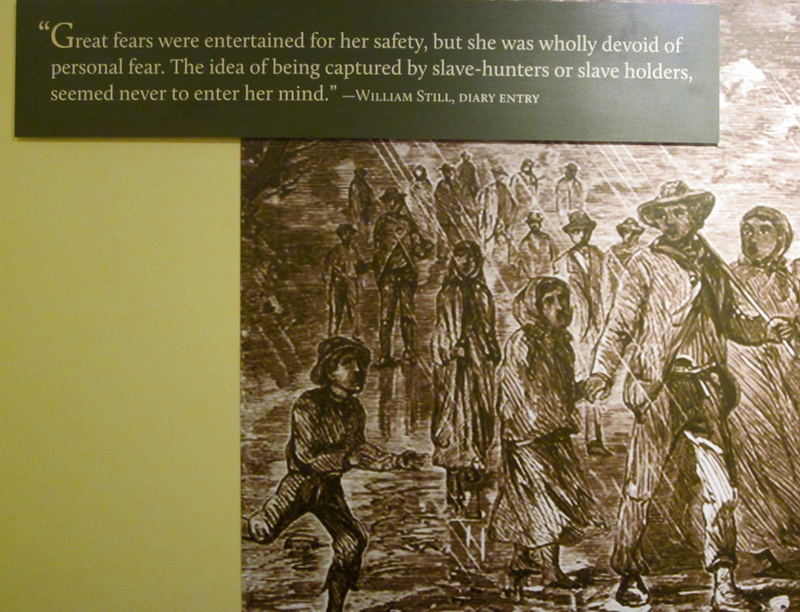 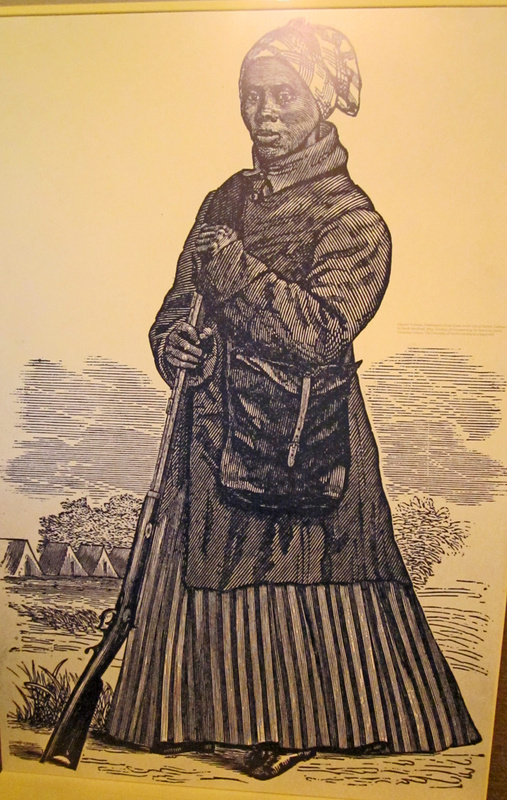 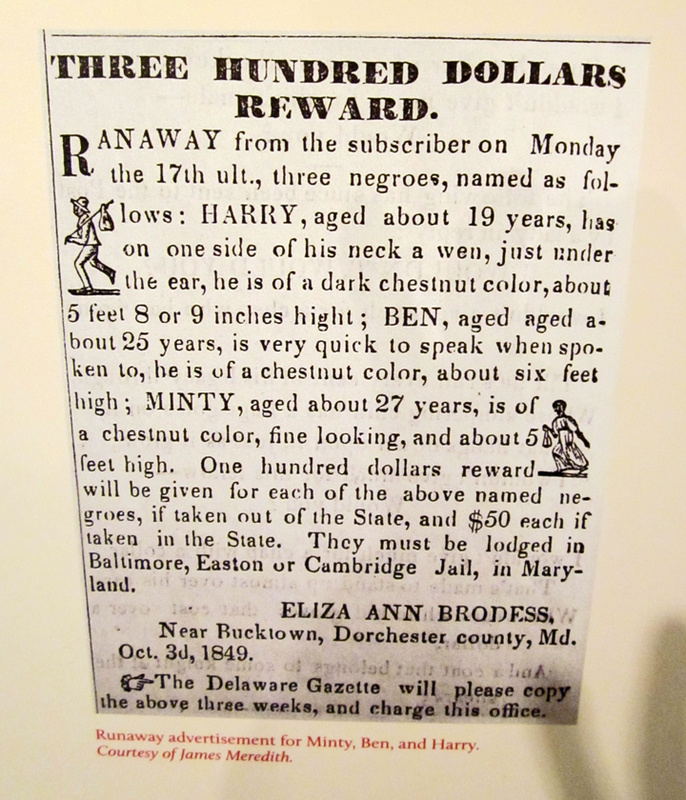 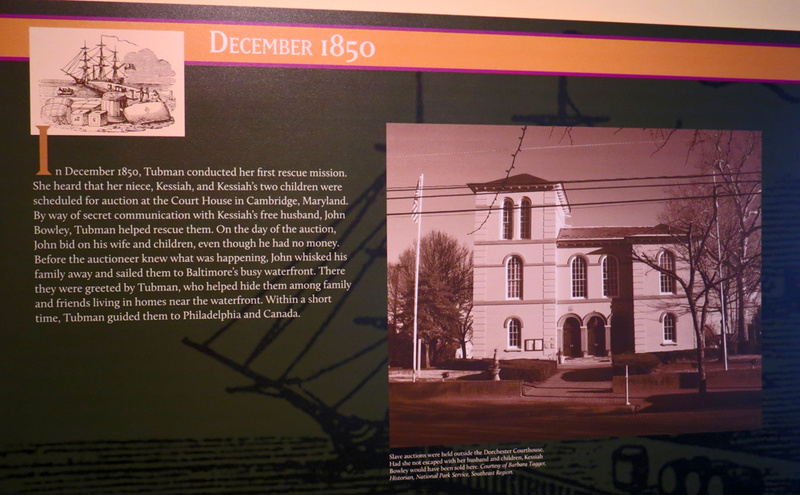 Harriet Tubman was a major "conductor" on the Underground Railroad. 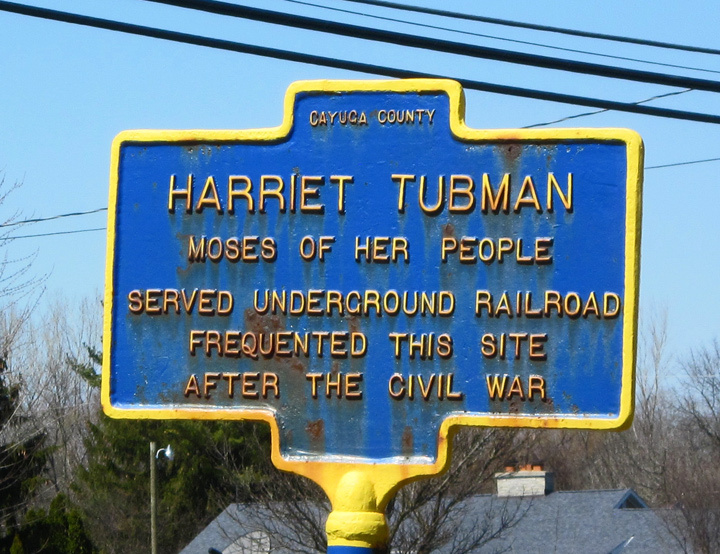 She was known as "the Moses of her people". 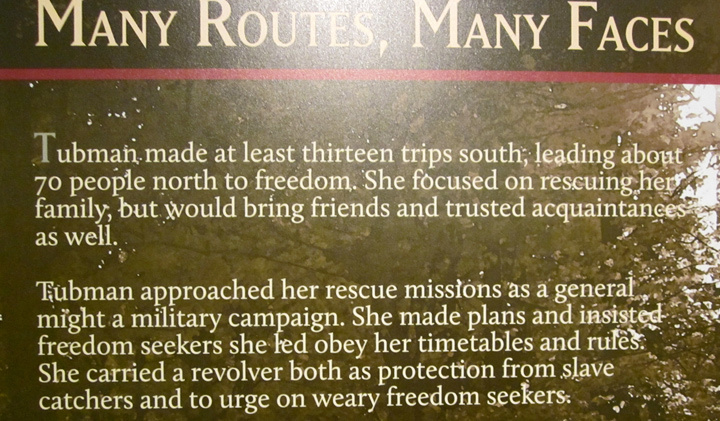 She was later a suffragist. 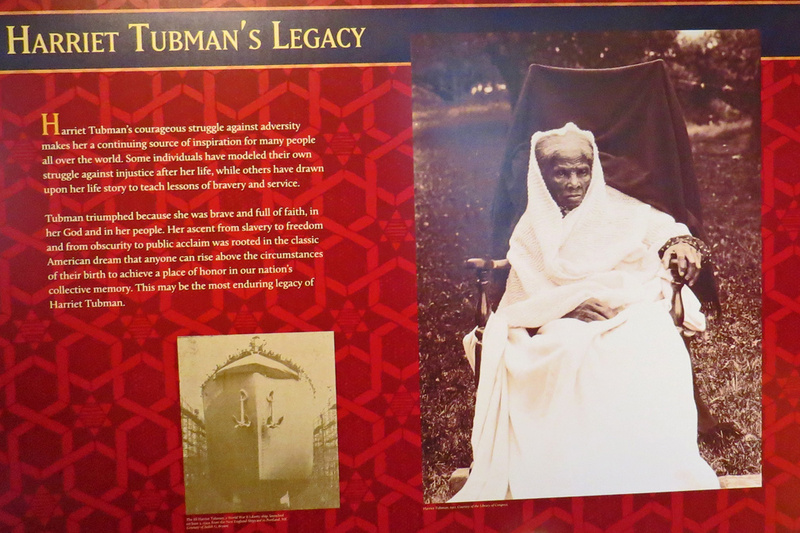 She worked all her life to care for others who were unable to care for themselves. 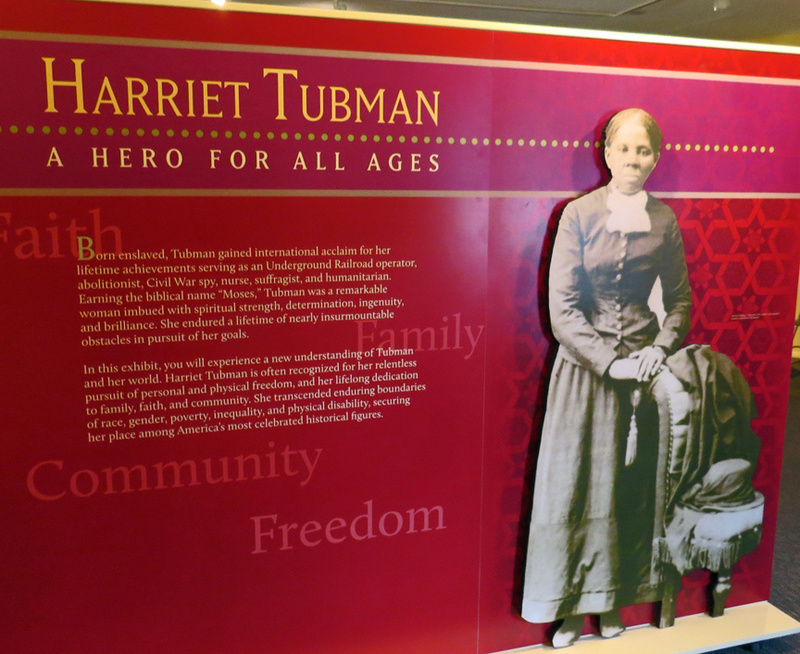 Harriet Tubman Home for the Aged is the house where she fulfilled her dream of opening a home for indigent and elderly African-Americans. 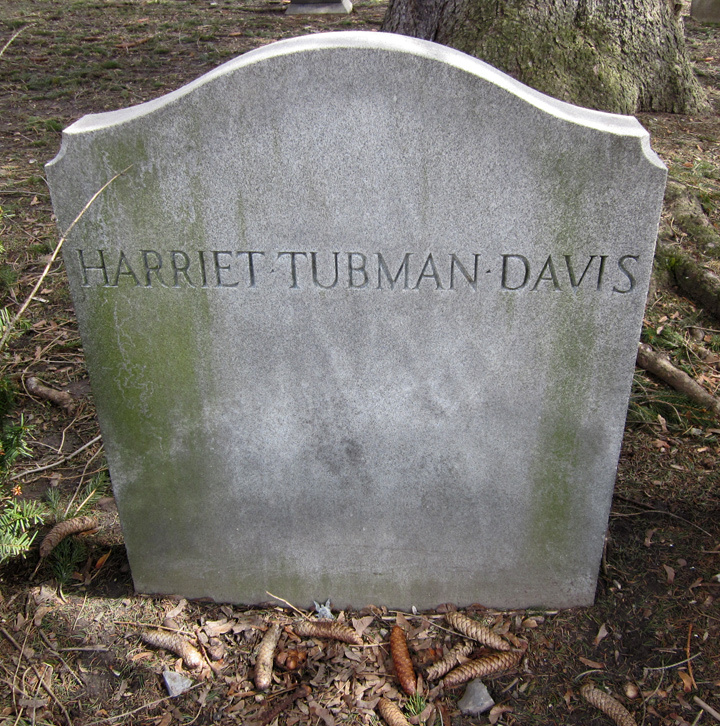 In 1911 she was admitted there herself and remained there until her death in 1913. 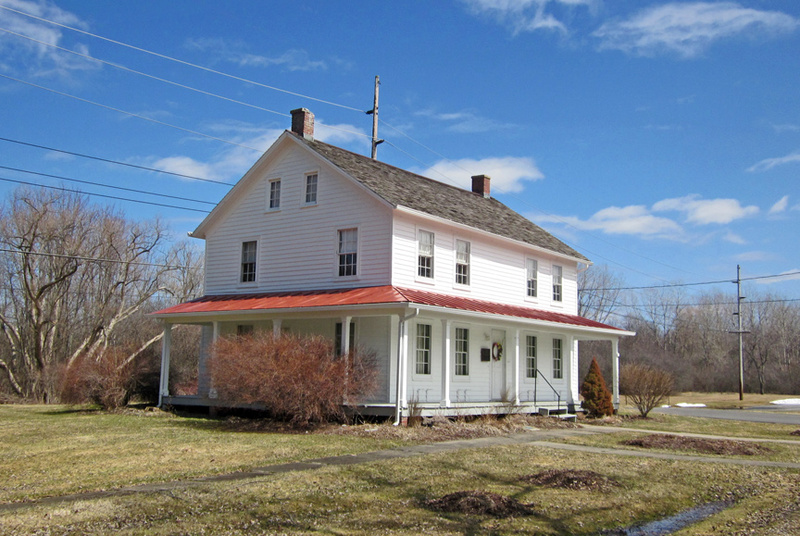 Harriet Tubman Residence was the home of Harriet Tubman during much of the time she lived in Auburn, from 1859 through 1913. 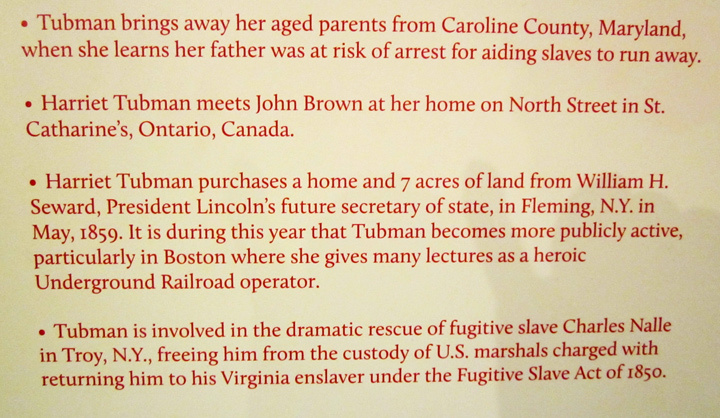 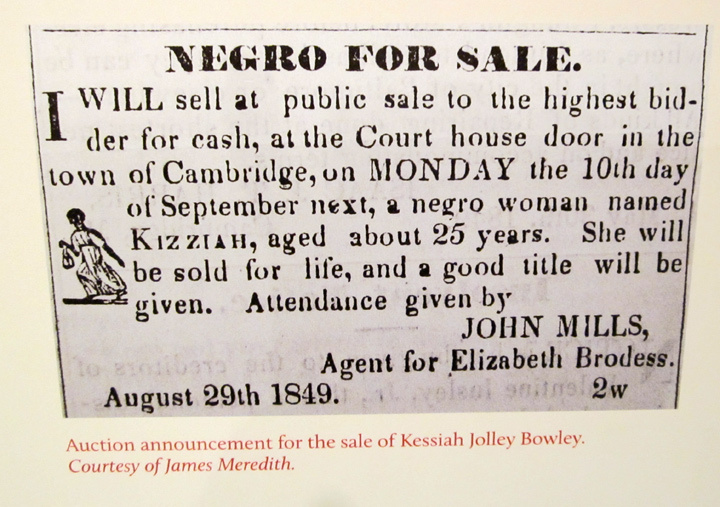 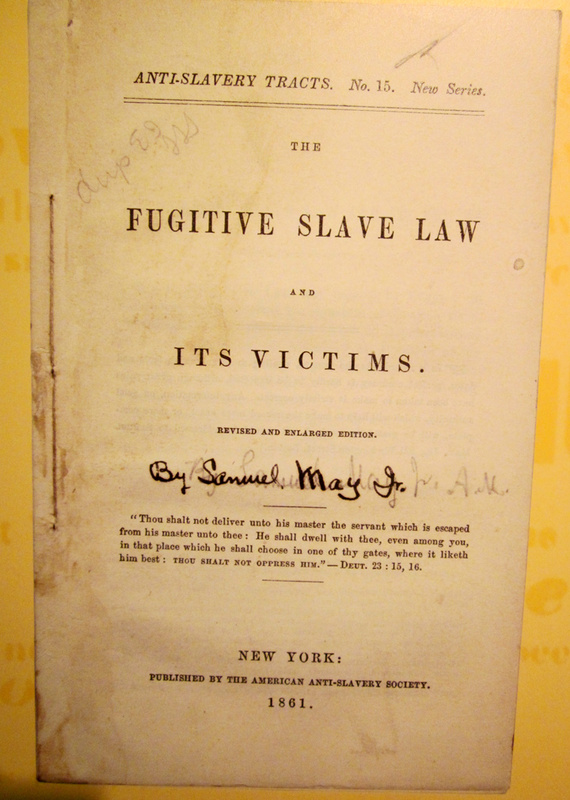 The land was sold to Tubman in 1859 by then-Senator William H. Seward. 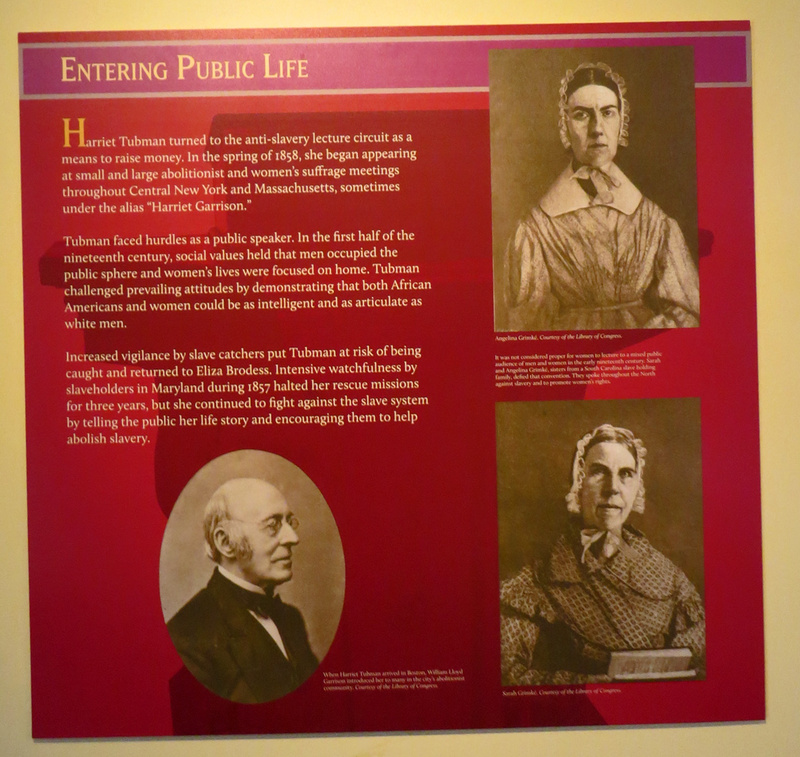 Thompson A.M.E. Zion Church is an African Methodist Episcopal Zion Church where Harriet Tubman attended services. 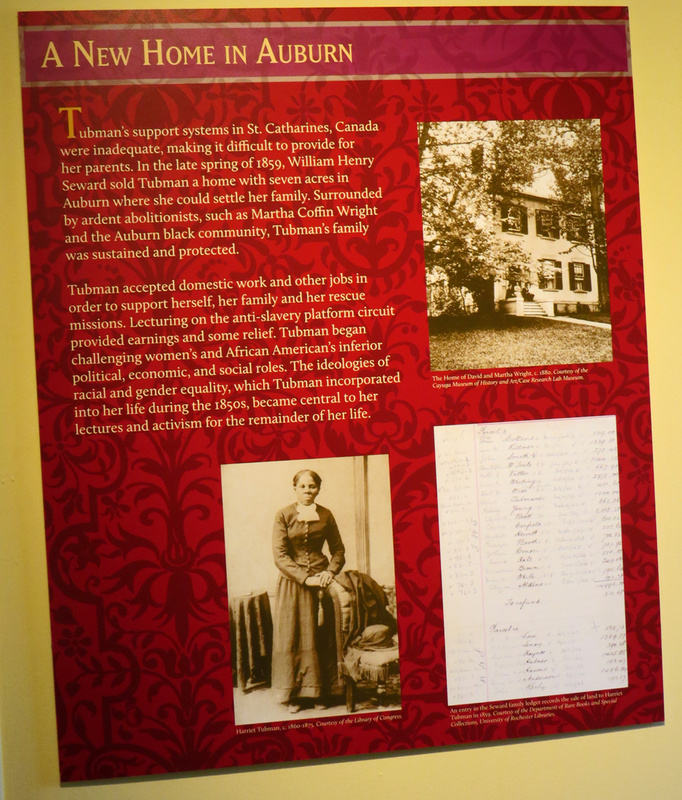 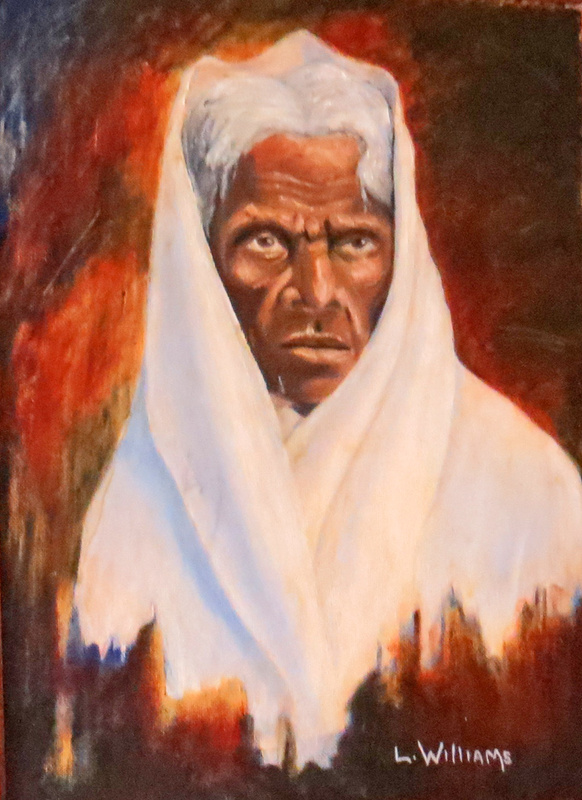 Later in her life, she deeded the Home for the Aged to the church, for them to manage after her death.